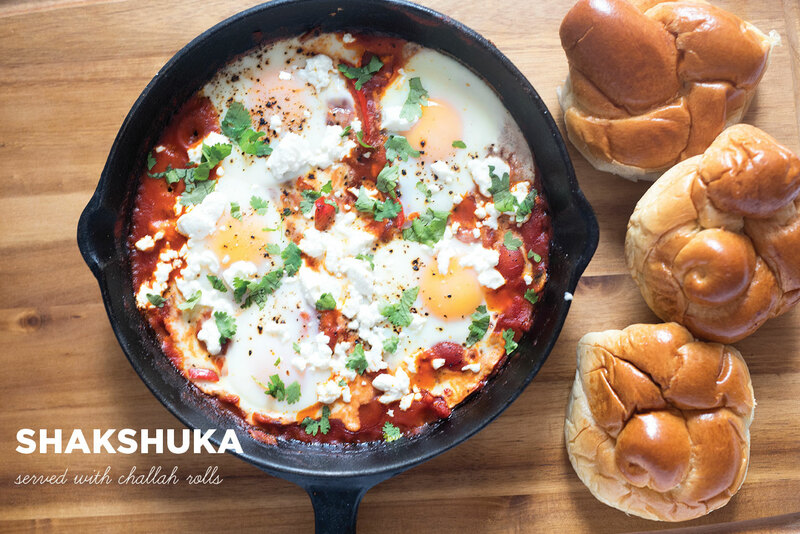 I first learned about Shakshuka a few years back while I was browsing through an issue of Saveur. 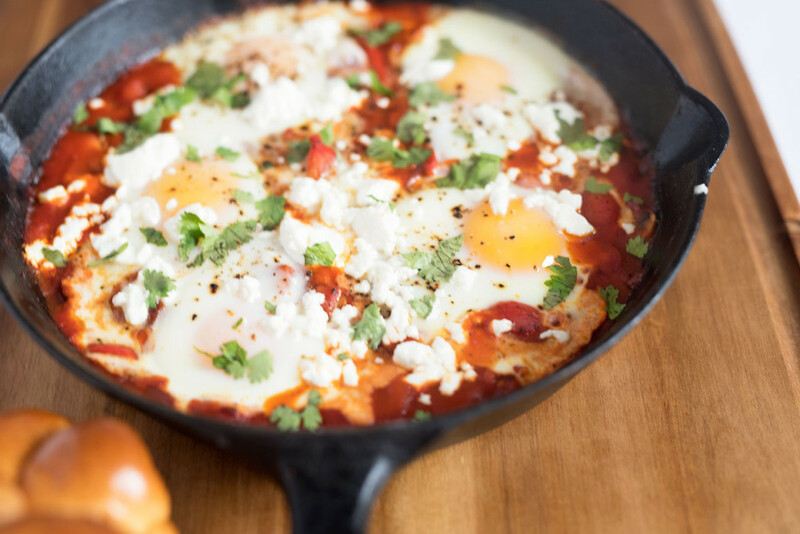 Shakshuka, a popular dish in Israel, is a hearty dish made with eggs and tomato sauce . When I saw the recipe in Saveur, I was mesmerized by the colors. 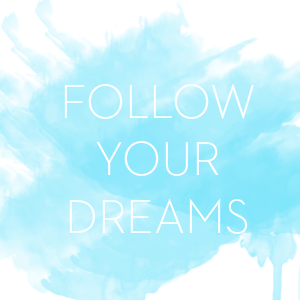 Ever since then, I’ve been wanting to make it myself but for some reason I’ve been too intimidated to try. This weekend I was browsing through my fridge making note of the various mish mash of ingredients that needed to be used up before they went bad. 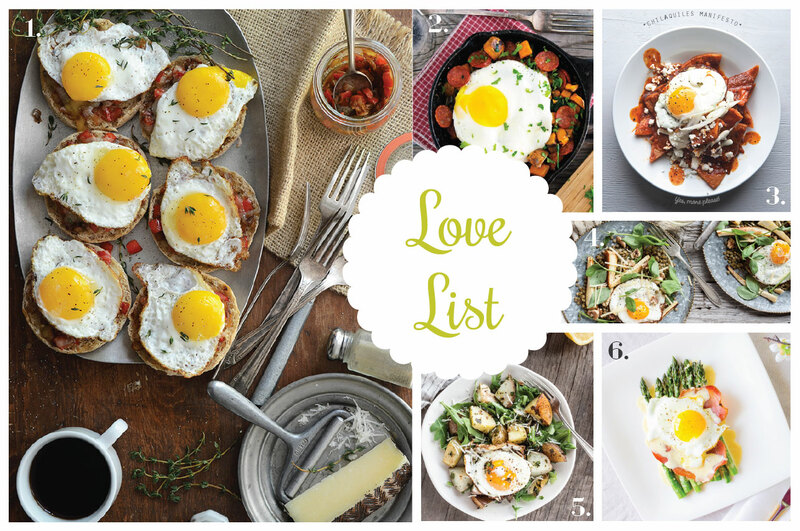 This included cilantro, a can of tomato sauce, and some eggs. Coincidentally, these just happened to be the right ingredients to make Shakshuka so I finally decided to give it a try. 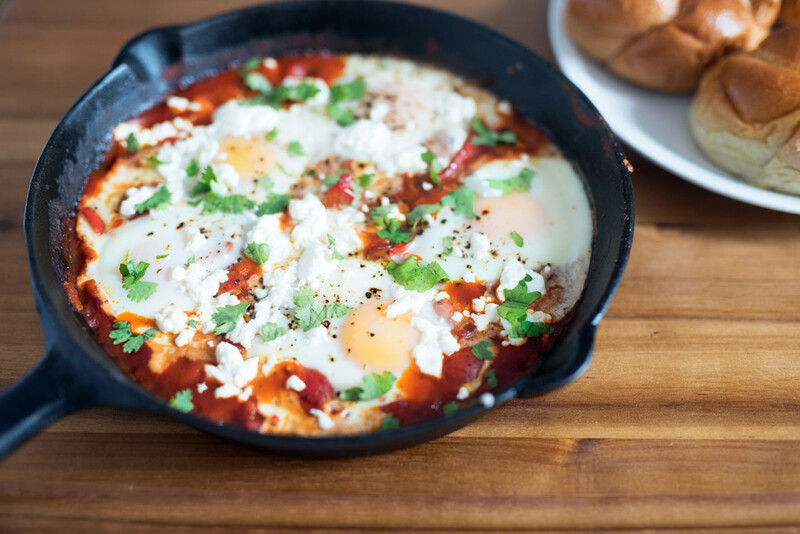 This rendition wasn’t exact to a traditional Shakshuka dish, I added a few ingredients for my own spin but nonethless I was extremely satisfied with how it turned out. It was the perfect dish to enjoy on a lazy weekend morning. Depending on how many eggs you have available, you can make the dish as large or as small as you’d like. It’s also great to make if you are hosting company because you can adjust the number of eggs to suit the number of guests you have. When you do make this dish, I would also suggest picking up some Challah bread as well, it’s a perfect compliment and is great for dipping in the extra sauce! Add oil to an oven safe skillet and heat on the stove over medium to high heat. Chop onion and bell pepper and add to skillet. Cook until soft, about 15-20 minutes. Add in the garlic. Cook for another 1-2 minutes. Add cumin, chili flakes, salt and pepper. Cook for 1-2 minutes. Slice mushrooms and add to skillet. Cook until the mushrooms become soft. Halve the grape tomatoes and add to the skillet. Cook until the sauce has thickened slightly. Carefully crack the eggs into the skillet and transfer the skillet to the oven. Bake until the eggs are slightly set, about 10 minutes. 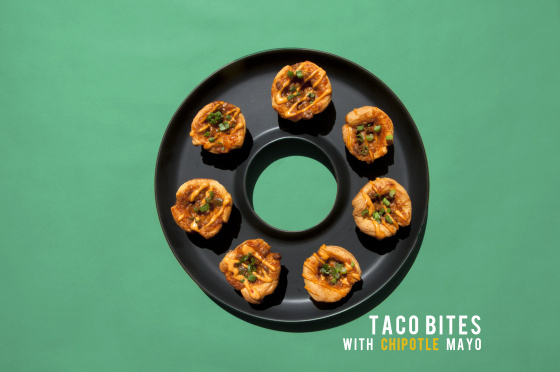 Remove from the oven and top with goat cheese and cilantro. 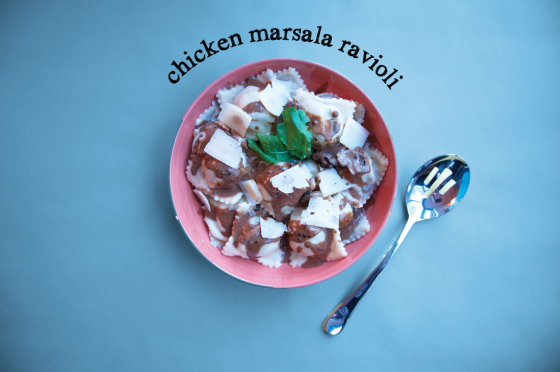 Serve warm with a side of challah bread or toast, enjoy!